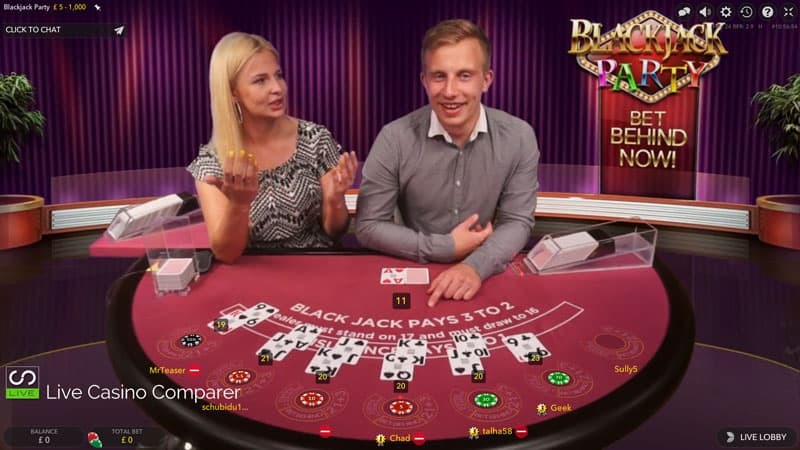 Dedicated Roulette and Blackjack Tables. 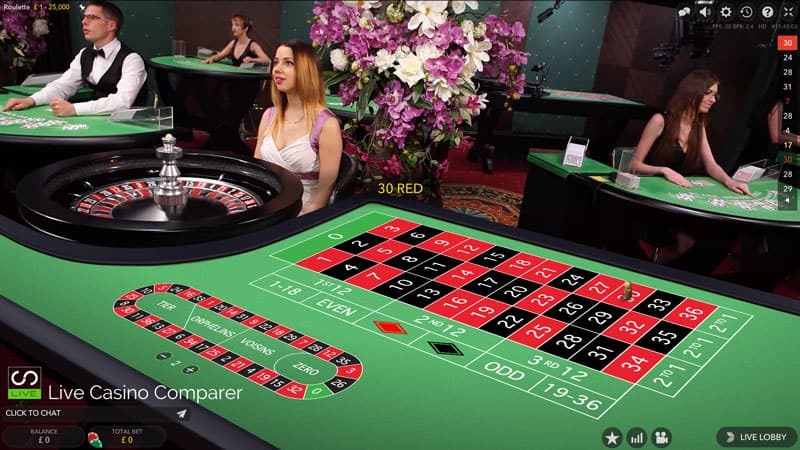 I’m going to say right up front that the only reason the Marathonbet Live Casino is listed on Livecasinocomparer is because they were the official betting partner of Manchester United. 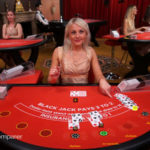 However, their sponsorship deal with Man Utd ended in 2018 and with that came the removal of the Man Utd branding from the dedicated Live Blackjack and Roulette tables. It’s a shame, but that’s life and business I suppose. 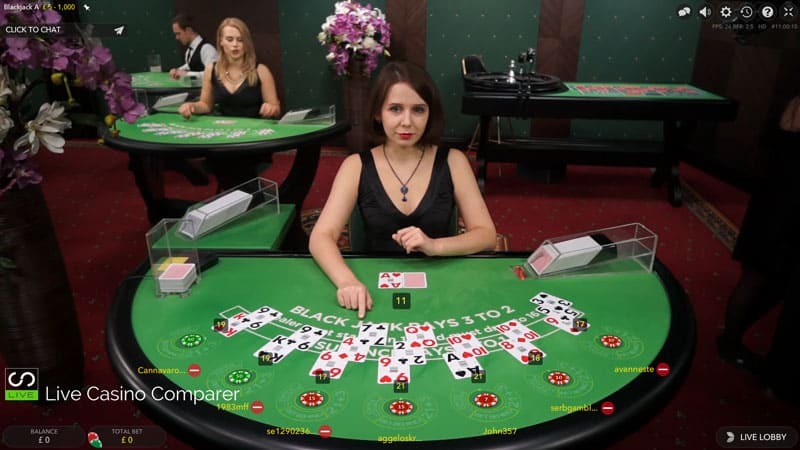 The good news is the tables are still operational, so you’ll still be able to play Roulette and Blackjack in English and Russian. 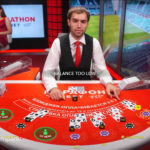 As live casinos go, Marathonbet has an OK setup. They haven’t taken the full range of games from Evolution with some of the most popular options are missing. 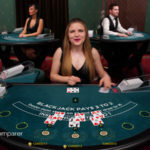 Stake levels will suit the entry level player and there are some higher stake tables for those that like to bet larger sums. 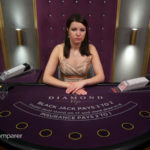 Blackjack – Generic & dedicated Evolution Blackjack tables are available and stakes range from £0.50 to £5,000 a hand. 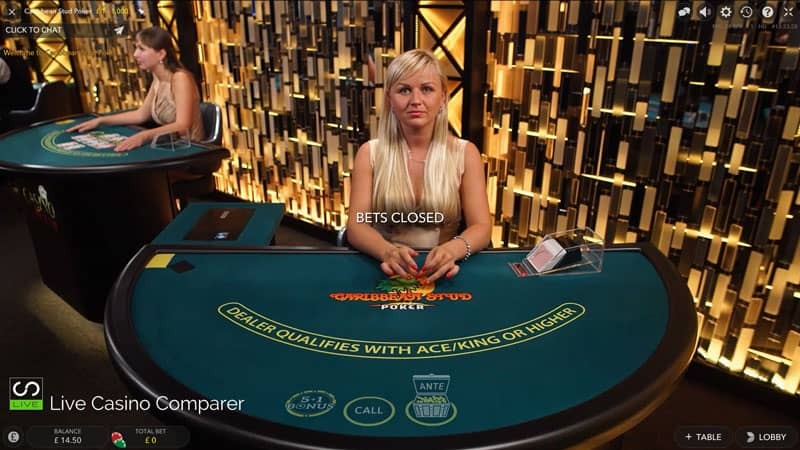 You can play the Bet behind side bet & 21+3 and Perfect Pairs on all tables. 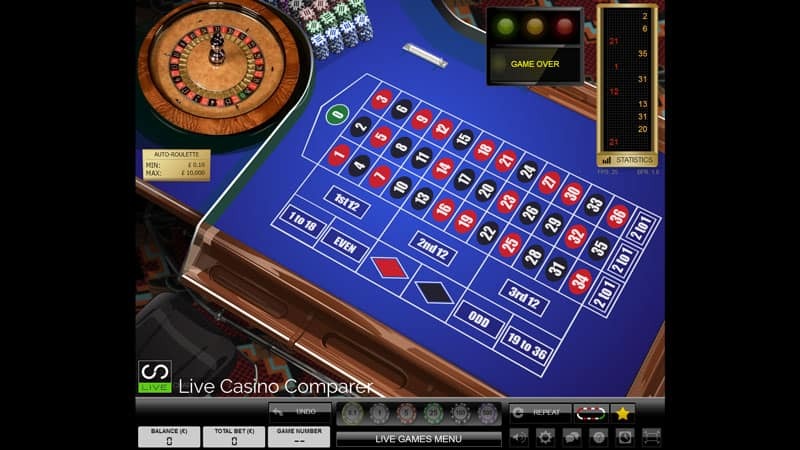 Roulette – there is a small selection of generic tables including French Roulette Gold and Auto Roulette with La Partage. 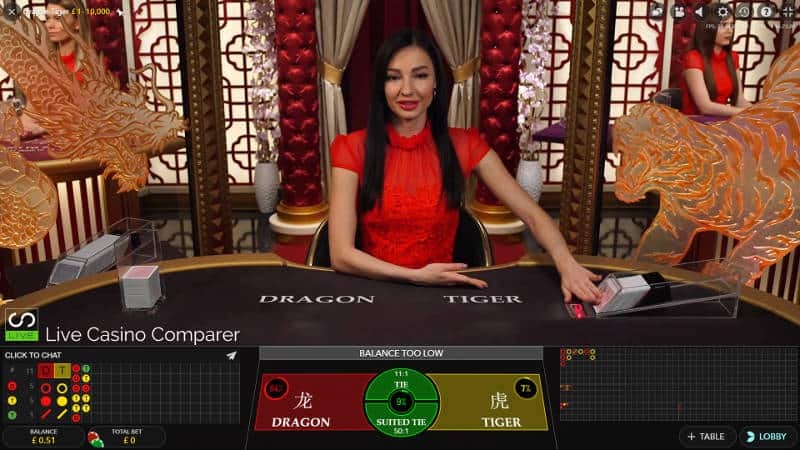 There is no Double Ball or Dual Play Roulette and no specific language tables. 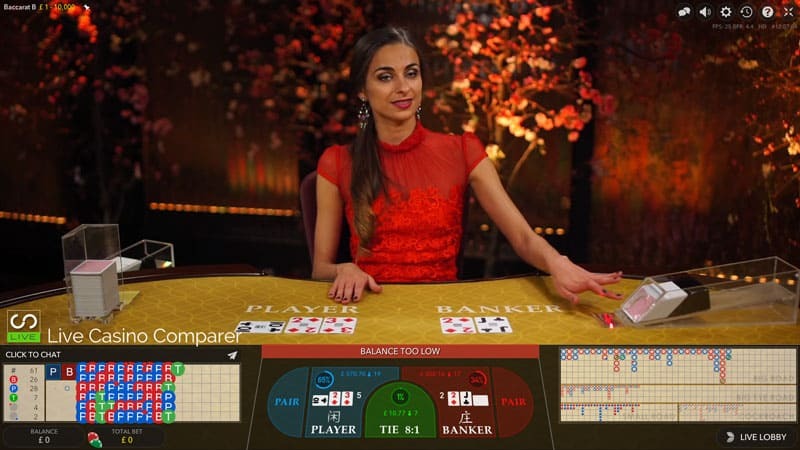 Baccarat – Baccarat comes with two versions, Baccarat Squeeze and without. 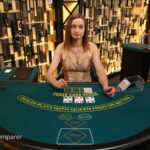 Stake limits are quite good with a max bet of £15,000 a hand. 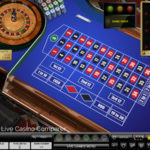 Casino Hold’em – It’s a multi player game with stakes from 1 – 3k. Not much more I can say about this really. 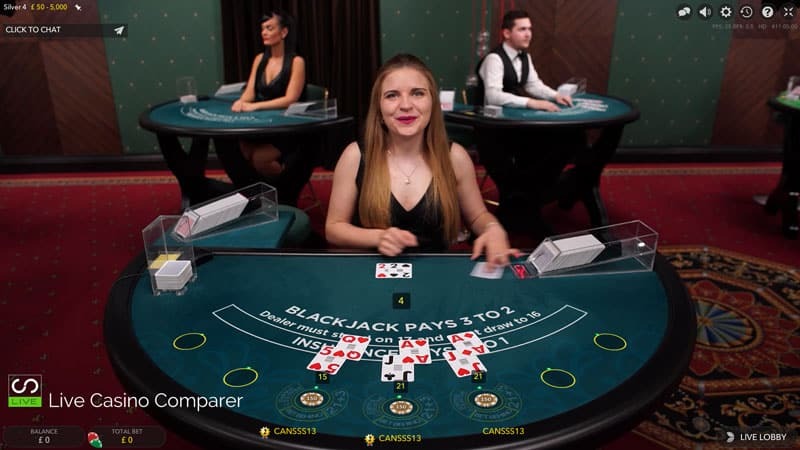 Three Card Poker – 3 Card Poker is one of my favourite games. 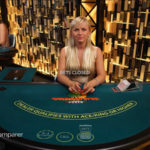 I love playing the 6 card bonus side bet. I love the game but it doesn’t seem to like me so much. 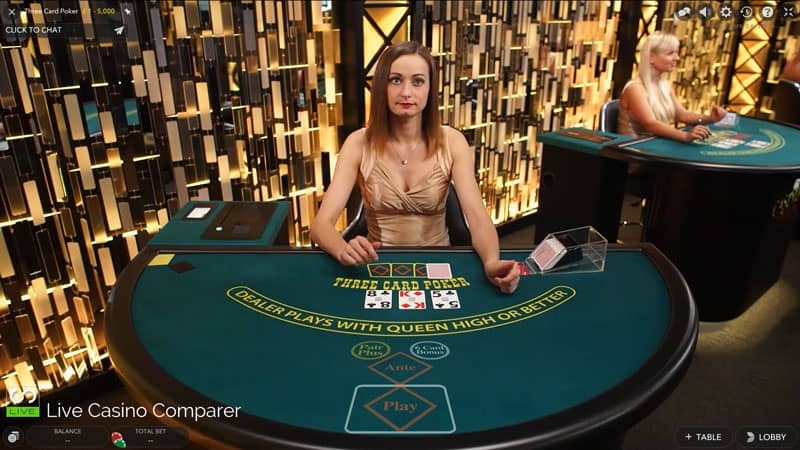 Stakes range from 1 – 5,000 a hand. 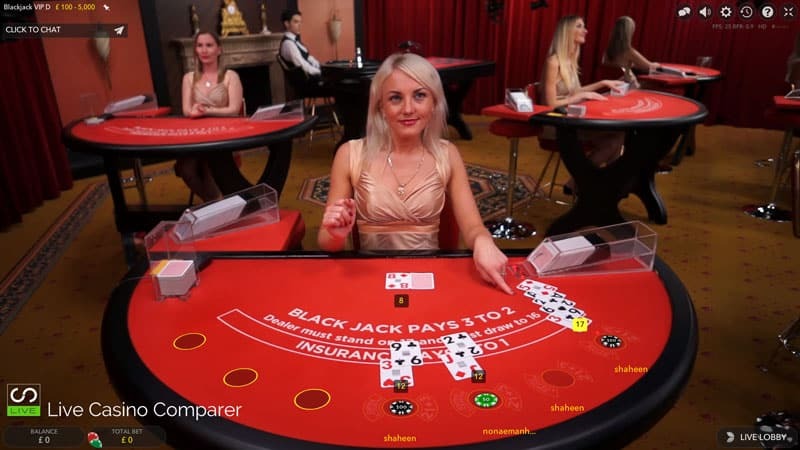 Caribbean Stud Poker – This is a single handed game played against the dealer. 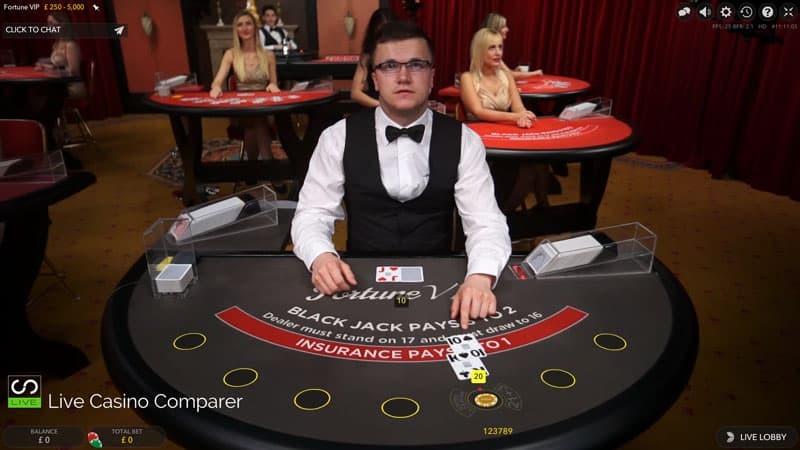 You have to get a better 5 card poker hand than he has. 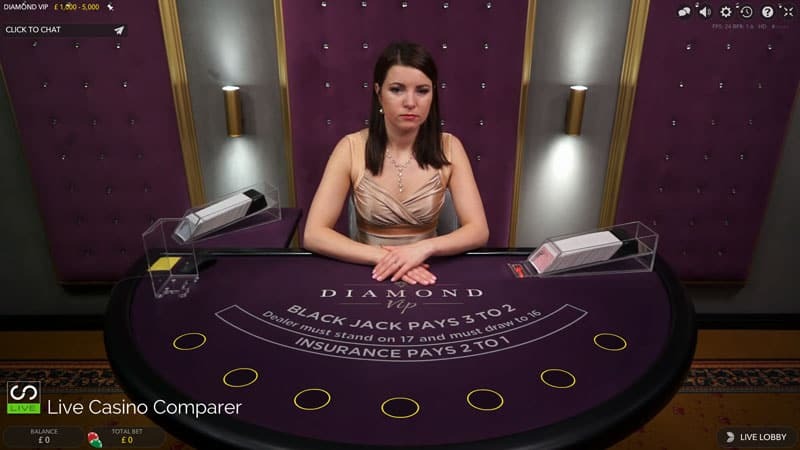 The side bets make this more interesting and like 3 card poker when you win you can win big. 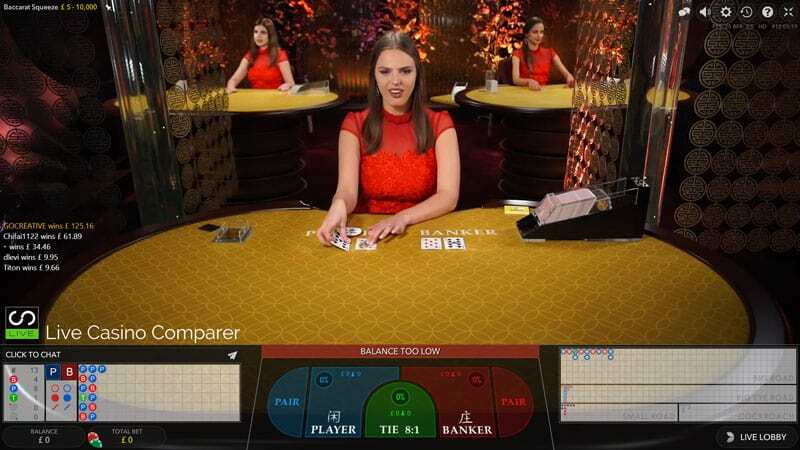 The live casino has it’s own Live Casino tab on the home page and from there you’re presented with a basic set of images for each of the games. Clicking on any will take you to the lobby for that game. You access the other lobbies from the menu along the top, which is all part of the Evolution software interface. I make no excuse for being a fan of Evolution Games. 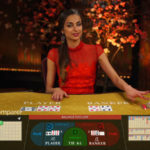 The playing interfaces are in my opinion the best in the market as is the technology that streams them. 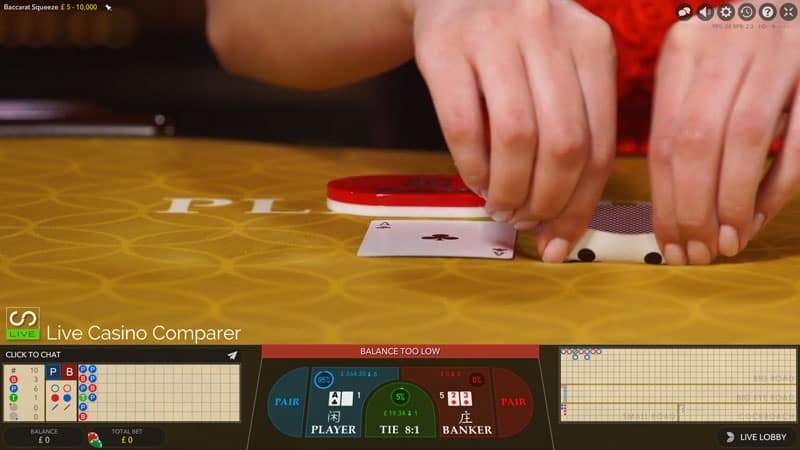 Whatever type of connection you have it’s possible to play, albeit you’ll have a modified view of the tables and cards, to suit your connection speed. 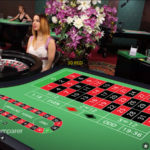 Whilst Evolution have a great mobile version of their games, it’s not been integrated into the Marathonbet site very well. 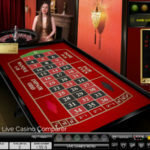 The initial site itself is not mobile responsive and when you fire up the Live Casino games you struggle to use the interface. Not a great experience and one that I’ll not be trying again in a hurry. I’ve been impressed with the support I’ve received which I got when I needed my password reset. The online self service wasn’t working for me. Turns out I was trying to login to the wrong version of the site, I needed the .co.uk version rather than the .com. There is a good selection of banking options to choose from. In my case I use a Debit Cards, so Withdrawals can take a few days to reach your bank account. As for Account Verification this isn’t performed before your first deposit. I assumed that it would be at my first withdrawal but it wasn’t. 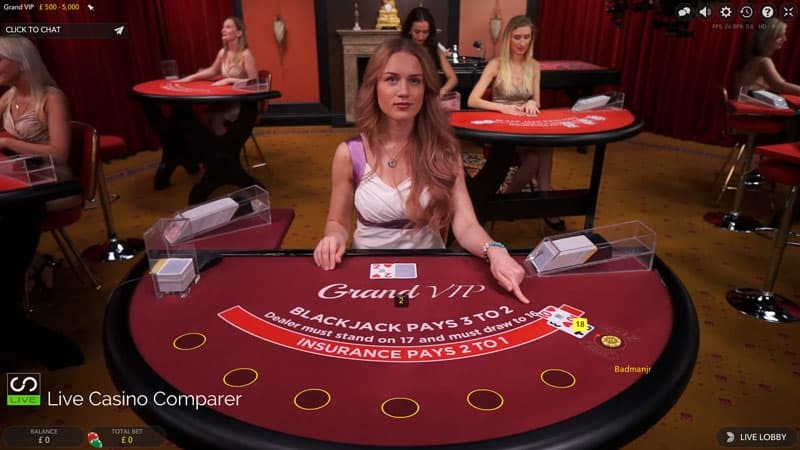 According to the Terms and Conditions they state that “they reserve the right to carry out additional customer verification checks, in particular when processing larger payments”. So I guess I need to win larger amounts before I have to prove who I am. 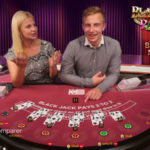 Note : – There is a max payout limit for any one bet of £100,000 on Live Casino Games. 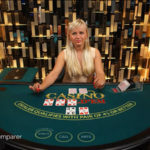 You’d hit this if you were betting £1000 on Pair Plus on 3 card poker and got a mini Royal Flush. 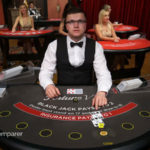 Also if you were betting max stakes on the side bets on Caribbean Stud Poker you’d exceed the payout with a Royal Flush. 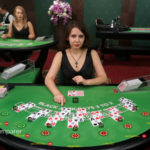 Nothing is offered for Live Casino players and what is offered is mainly for Sports Book players. 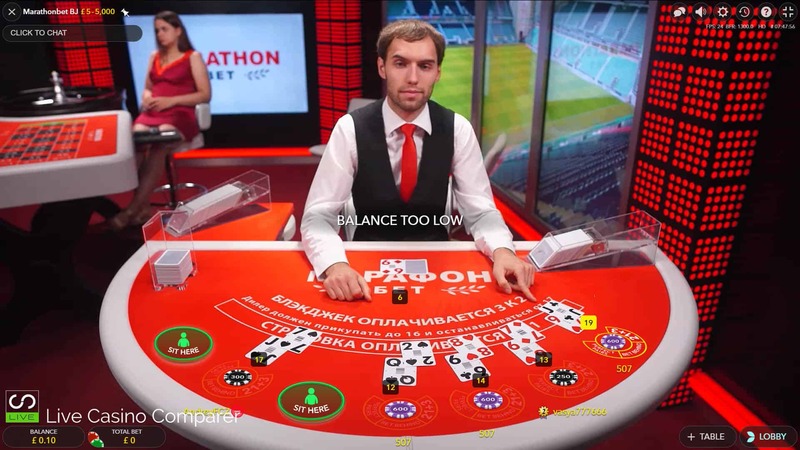 Marathonbet holds licenses from the Alderney and UK Gambling Commission, so they are authorised to offer games to UK players. Excluded countries include Iran, Iraq, Israel, Turkey, France, Belgium, Denmark, Italy, Spain, American Samoa, French Polynesia and the United States of America. 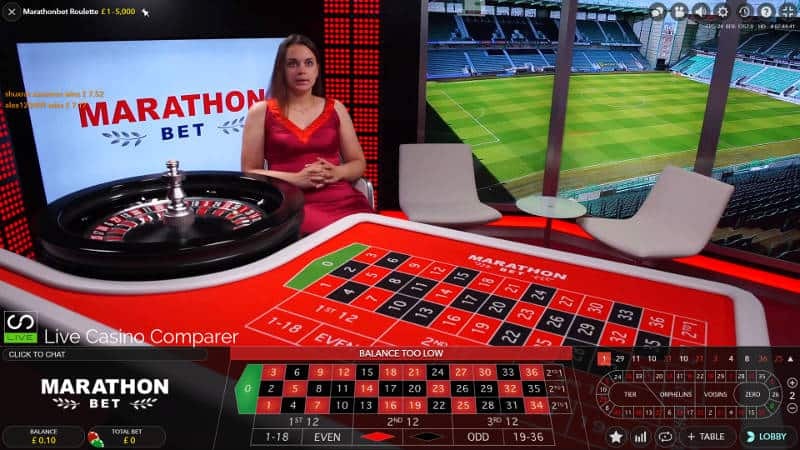 You can tell when you visit the site that Marathonbet are really focused on being a Sports Book and that is where they are known best. 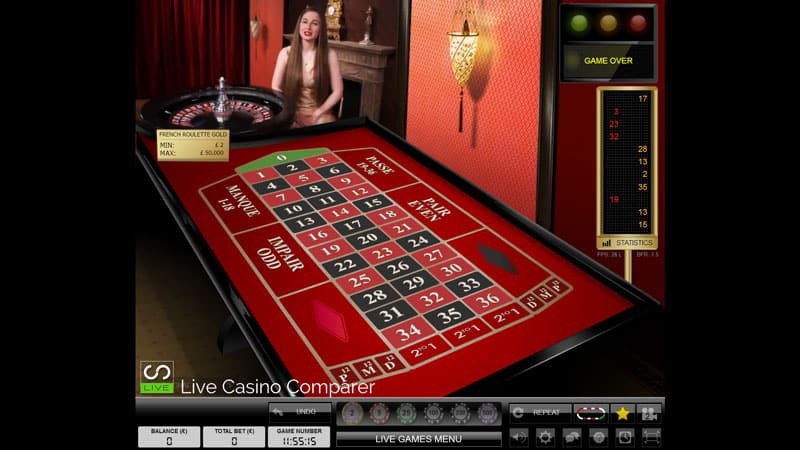 The online Casino has a limited set of games and this is also true of the Live Casino.